Bella is a sweet 4 year old female who will do anything to please. She would be best in an 'only' dog environment. She has a tendency to jump so she would do better in a family with older kids. She loves to be outdoors and likes a good run. 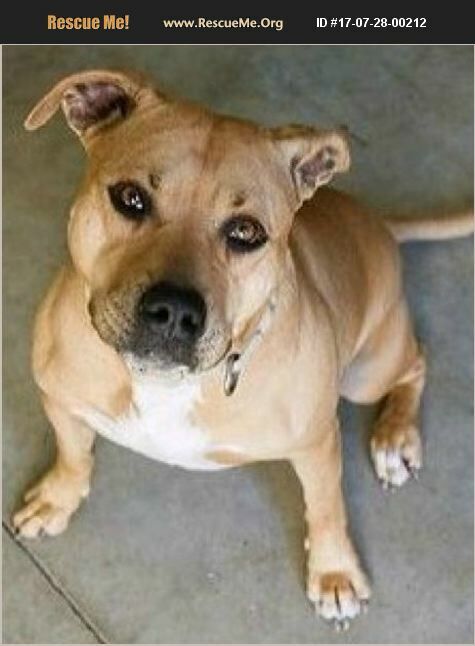 She is very friendly with everyone she meets, crate trained and very quiet.